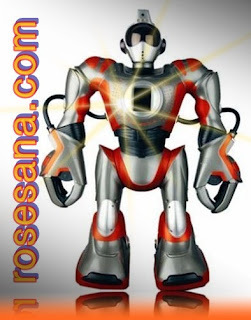 Robosapien Media is the world's first multimedia interactive robot. At 25" tall, he comes with 100 preprogrammed functions and a multitude of different modes. Features include a head-mounted VGA camera, built-in microphone, full-color LCD screen in his chest, 10-watt speakers, and a back-mounted sub-woofer and MP3 player. With humanoid body movements, infrared vision and stereoscopic sound and touch sensors, RS Media interacts with his environment in amazingly realistic ways. He recognizes colors, tracks movements with his eyes, avoids obstacles and reacts to sounds as you control him with the wireless remote. A full range of motion and a flexible waist enable him to pick things up, drop and throw objects, sit, lie down, and get up again. RS Media includes four demo modes, guard mode, sleep mode and auto shut-off mode. 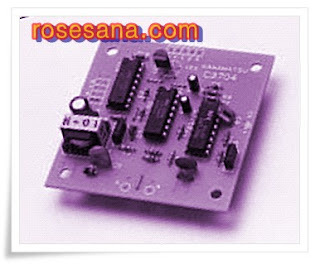 Can be programmed directly from the controller or in positional "puppet" mode for easy teaching on the PC software, included. SD card not included. Requires 6 "D" batteries and 7 "AA" batteries, not included. 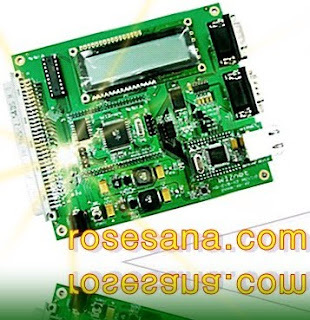 Compact, Lightweight, Low Current Consumption, Low Cost Operates as High Sensitivity UV Sensor with UV TRON Suitable for Flame Detectors and Fire Alarms. 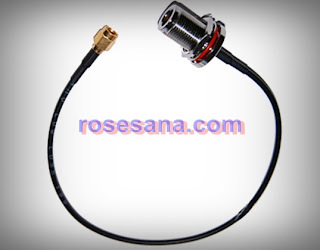 FLAME SENSOR UV TRON® R2868 by HAMAMATSU is a UV TRON ultraviolet detector that makes use of the photoelectric effect of metal and the gas multiplication effect. 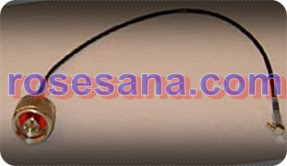 It has a narrow spectral sensitivity of 185 to 260 nm, being completely insensitive to visible light. 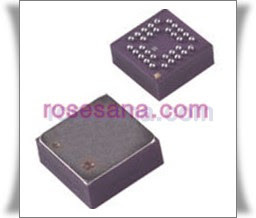 Unlike semiconductor detectors, it does not require optical visible-cut filters, thus making it easy to use. In spite of its small size, the R2868 has wide angular sensitivity (directivity) and can reliably and quickly detect weak ultraviolet radiations emitted from flame due to use of the metal plate cathode (eg. 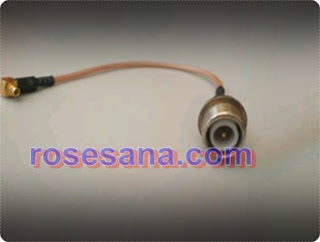 it can detect the flame of a cigarette lighter at a distance of more than 5 m.). The R2868 is well suited for use in flame detectors and fire alarms, and also in detection of invisible discharge phenomena such as corona discharge of high-voltage transmission lines. 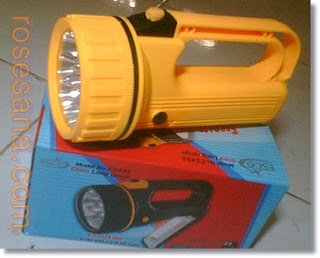 9 LED Torch with table lamp mode (All Led is super bright). Long Glare with 4 AA battery (not included). Suitable for home use with minimum battery cunsumption. 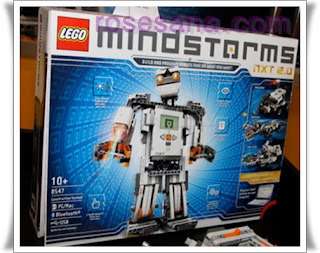 The projects on this link are designed for the LEGO MINDSTORMS NXT 2.0 (8547) kit and software. No extra parts are required. 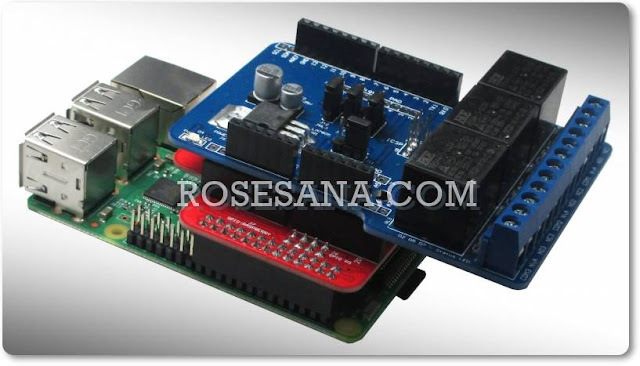 These projects cannot be used with the NXT 1.X kits. 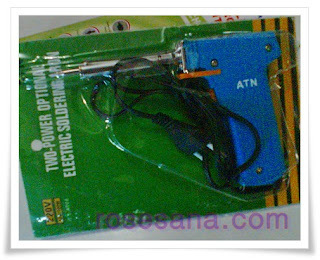 Soldering 'Gun' 30-100Watt, low cost and reliable. 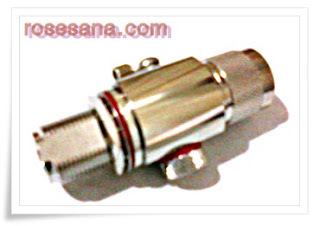 Mini Emergency LED type 318, with 21 + 5 LED Combination. 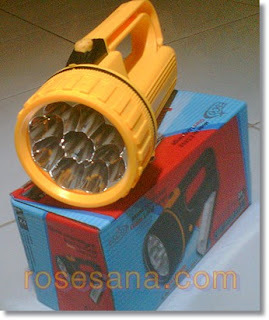 The 'Rocia' Superbright 9 LED head lamp, with dry battery charger and live time up to 24 Hours. 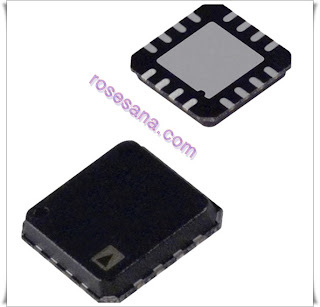 ADXRS300, ±300°/s Single Chip Yaw Rate Gyro with Signal Conditioning. Lightning arrester / Lightning protector. Working frequency 0 - 6 GHz. 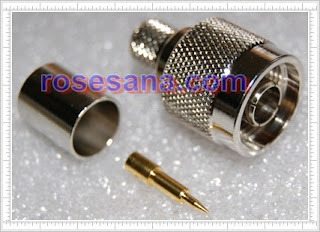 type connector N male to N female. 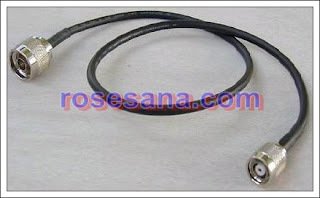 SSMB to N Male pigtail , length 60cm. 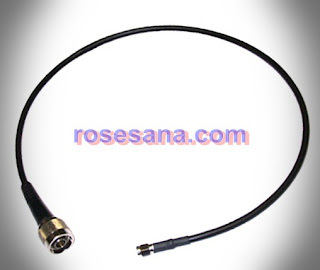 General pigtail for wireless 3G modem. 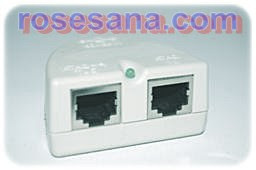 RJ45 splitter with PoE injector type EBU-101. Over Current Protection : Multi-Fuse Open. 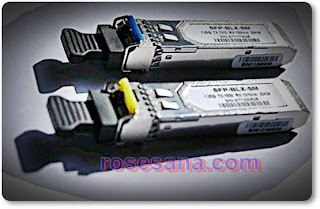 Compatible as passive POE (Power Supply sold seperatly) with: EL-2611 CB3, NL-2611CB3+, Ubiquiti LS2, Ubiquiti LS5, WAR1-CPE and ZWA-G192-ODM. 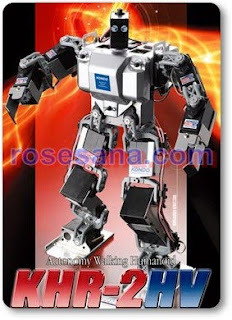 The all new improved Kondo KHR-2HV Humanoid Robot Kit is presented to the robot fans. It is the 2nd version of KONDO KHR-1. 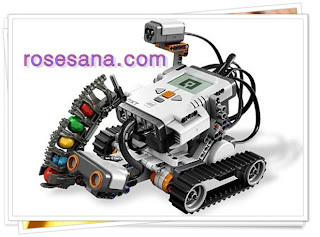 The upgraded robot features more controls, gears, servos, and software, adding more tricks and skills to the memory. Designed with a well-balanced body with a bigger chest for a muscular look. With ultra light weight aluminum alloy frames for the body, Kondo KHR-2HV is faster and lighter for jumps. 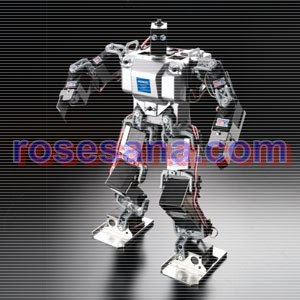 Adopts 17 adjustable joints, it is capable of doing back flips and cartwheels, and more human-like motions. 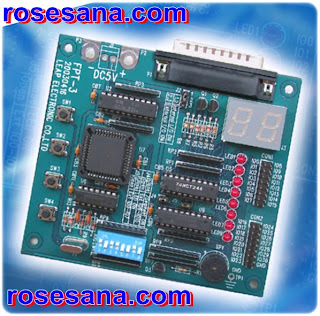 It is easy to assemble and program Kondo KHR-2HV. Kondo introduced one of the best robots in Japan. Available in silver. 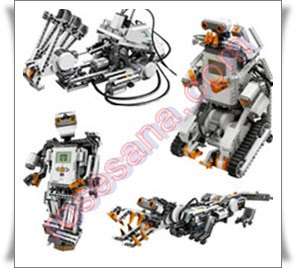 Check out KHR-2HV Robot's videos below for more information. 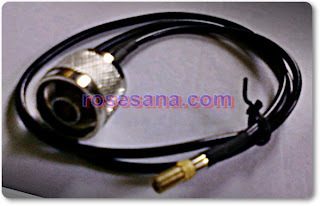 MC Card to N Male pigtail , 30 cm length. 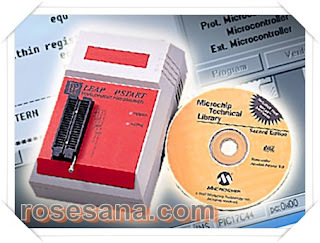 Leap PSTART makes design-ing with microchip MCUs simple and affordable. The Leap Pstart development system from Microchip technology provides the product development engineer with a highly-flexible low-cost microcontroller design tool set for all PIC14xxx series, PIC16Cxx series and PIC17Cxx series, with DIP package up to 40-pin devices. 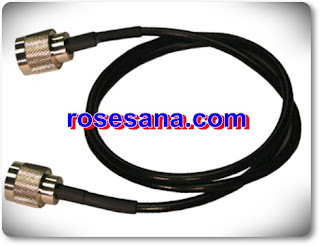 Equiped with RS232 cable Interface to PC , DC power adaptor and software CD with windows compatible. 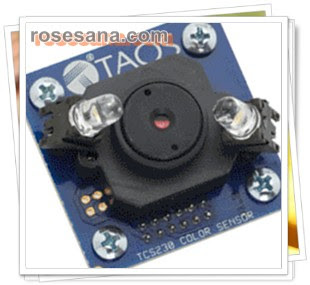 The TCS230 Color Sensor Module set consists of two printed circuit boards and a short length of ribbon cable. These boards are packaged plugged into one another. The AppMod adapter board (the one having the pass-thru connector) may be plugged directly into the Parallax AppMod connector, like the one provided on the Board of Education. 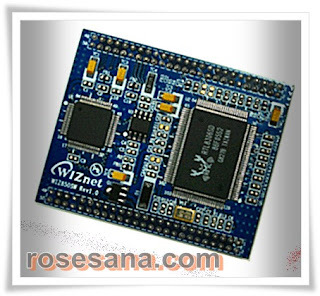 Most of the TCS230 chip's data and control lines are accessed directly via BASIC Stamp port pins through the AppMod adapter board. 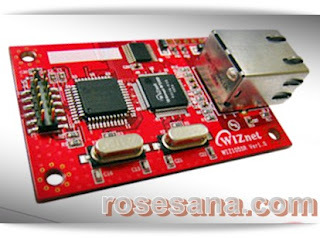 WIZ105 SR serial TTL to LAN.